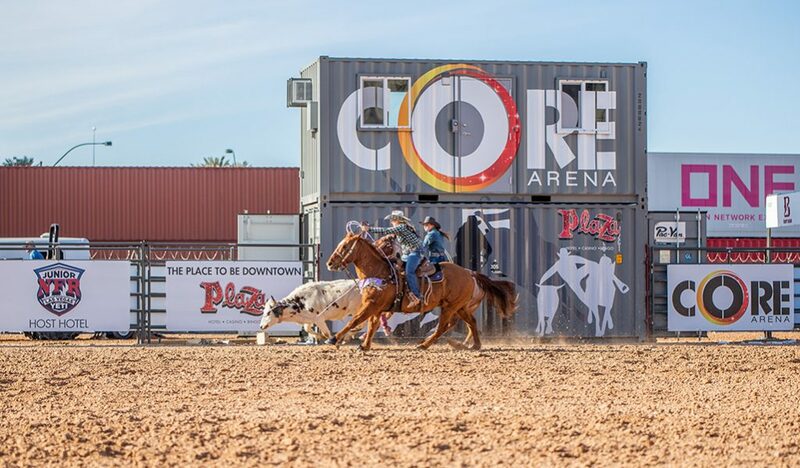 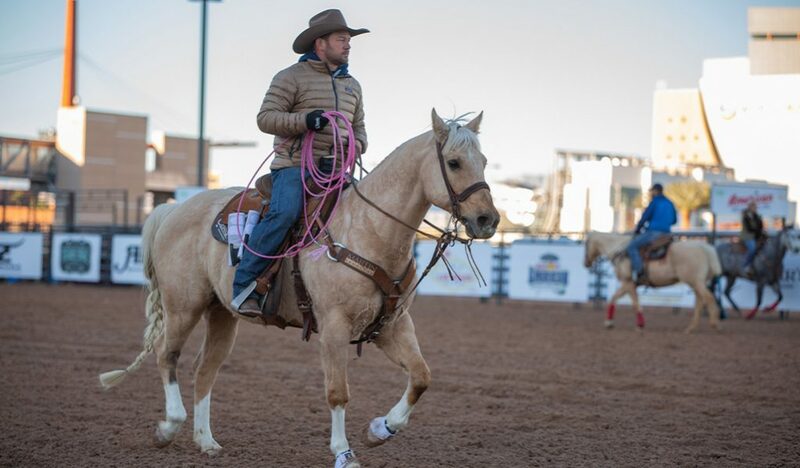 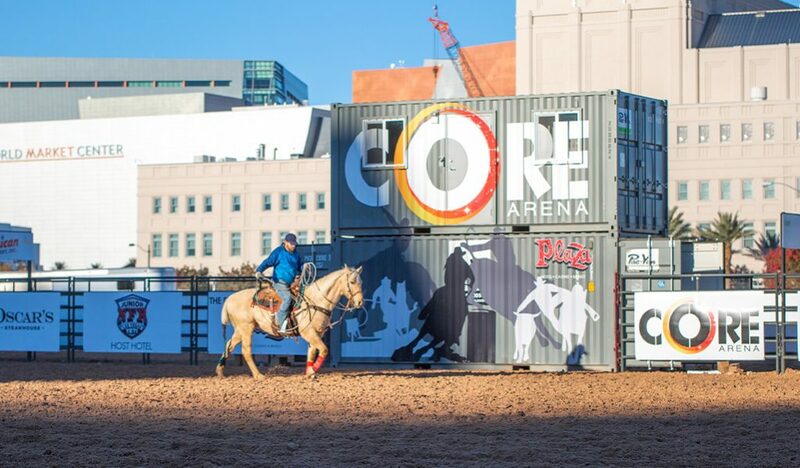 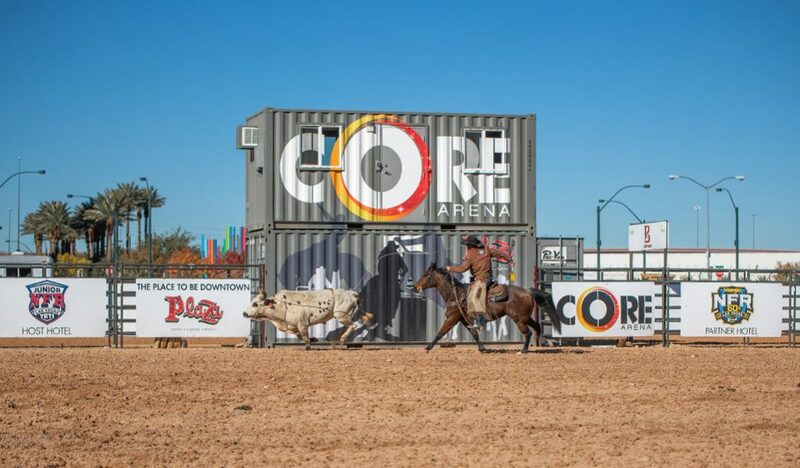 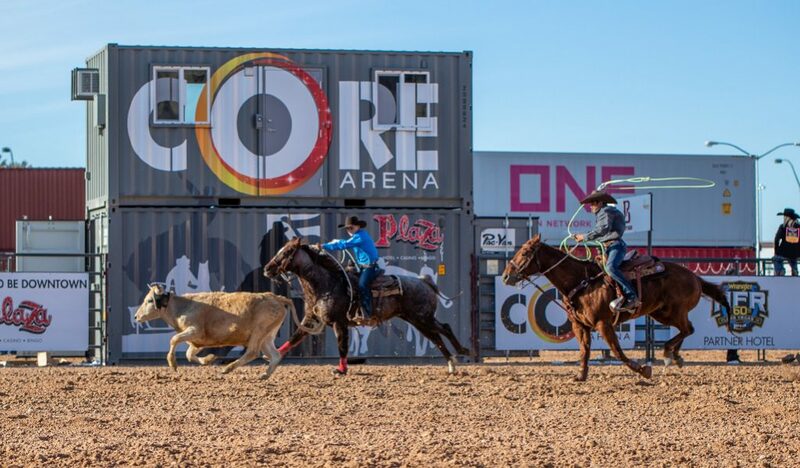 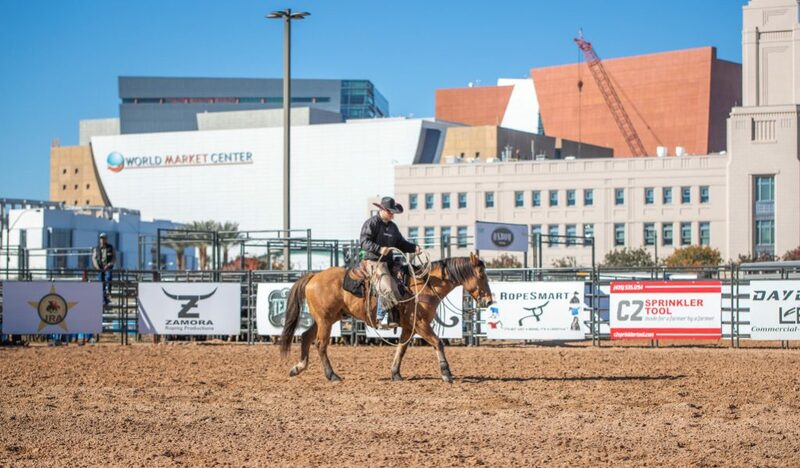 Building on the success its outdoor equestrian facility had last year and just in time for the NFR, the Plaza will debut its new and expanded Core Arena and Equestrian Center featuring two outdoor arenas for roping practice and exercise. 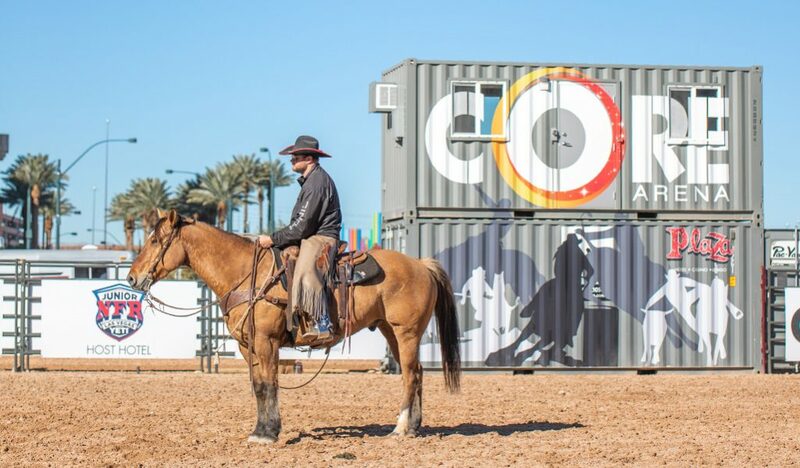 There will be double the number of equine stalls, 24-hour security and veterinarian services provided by Outlaw Equine. 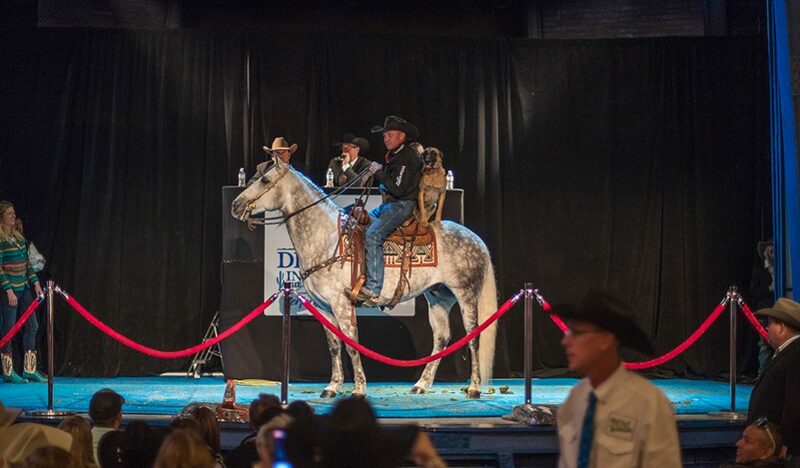 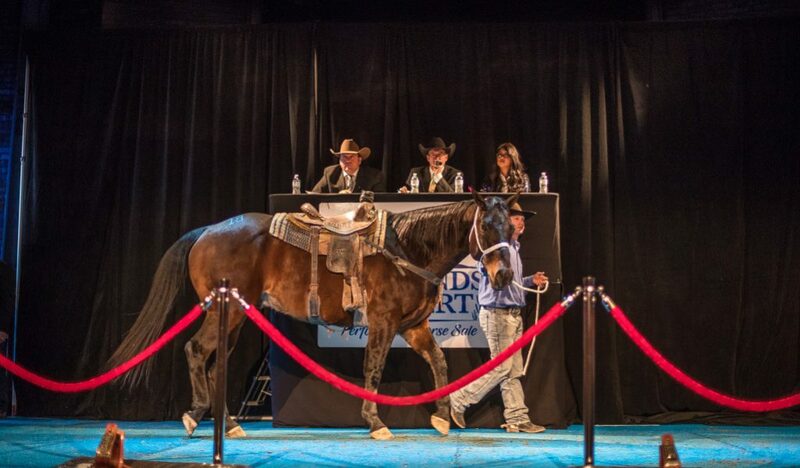 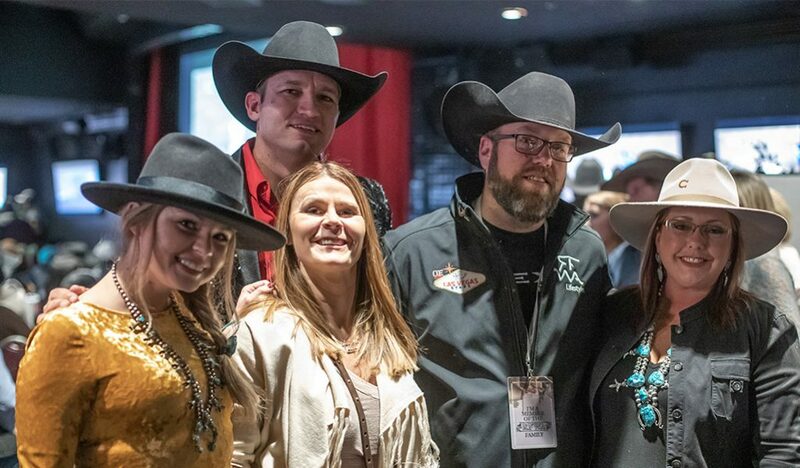 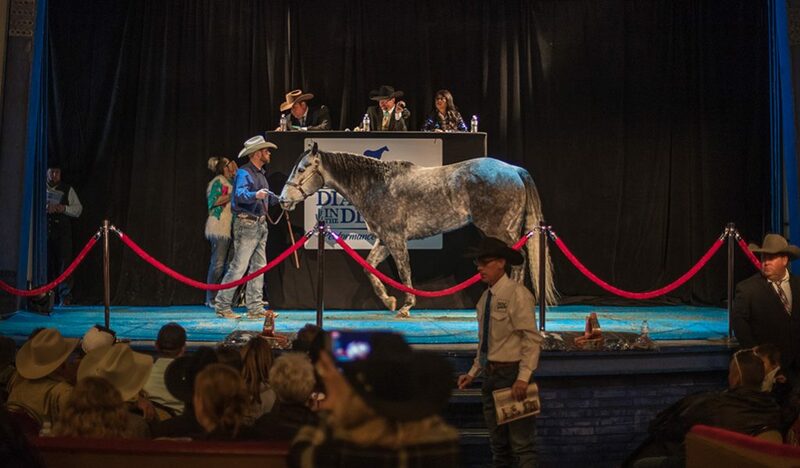 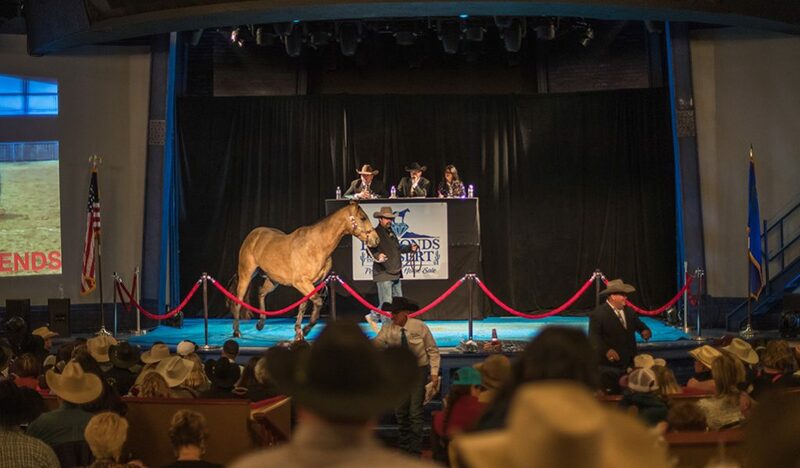 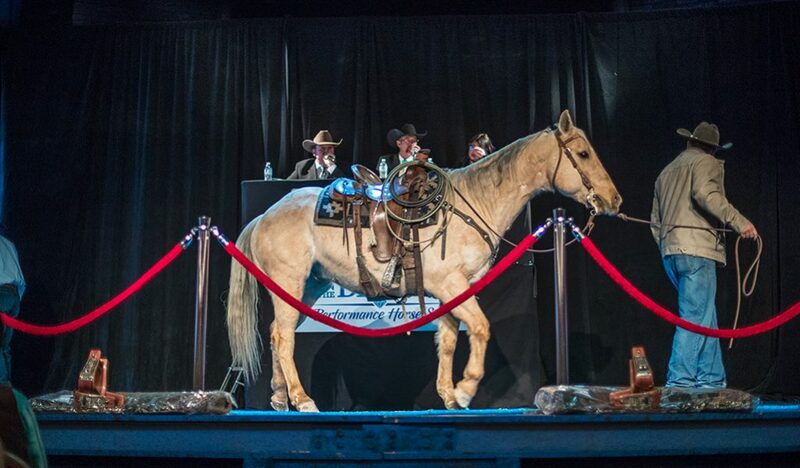 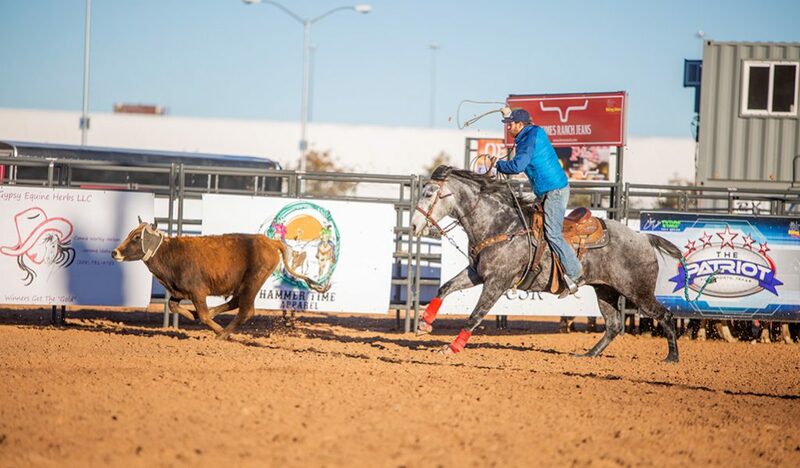 Rodeo participants and enthusiasts can “kiss their horses goodnight,” knowing their animals will be safe while they enjoy their evening just steps away playing on the casino floor or having a delicious steak dinner at Oscar’s Steakhouse. 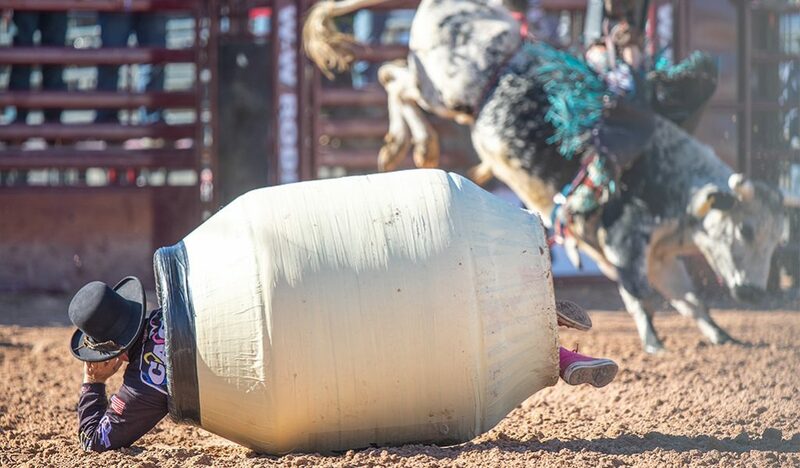 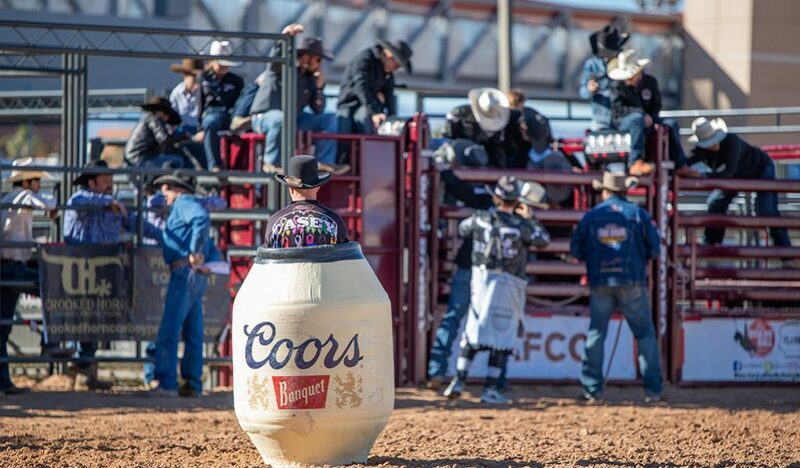 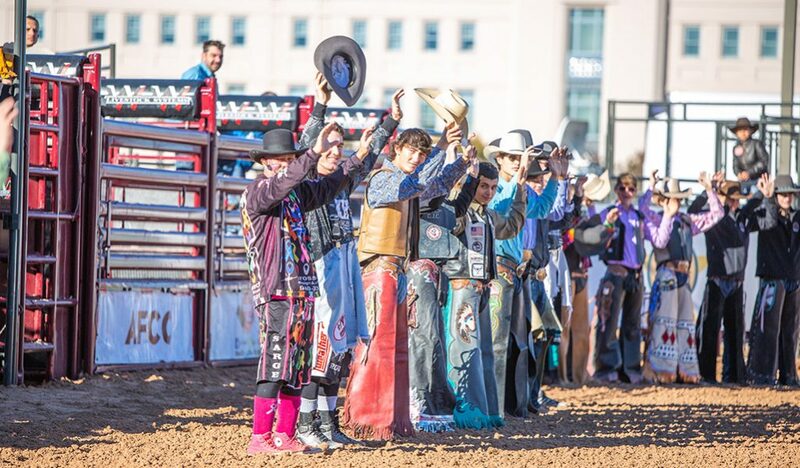 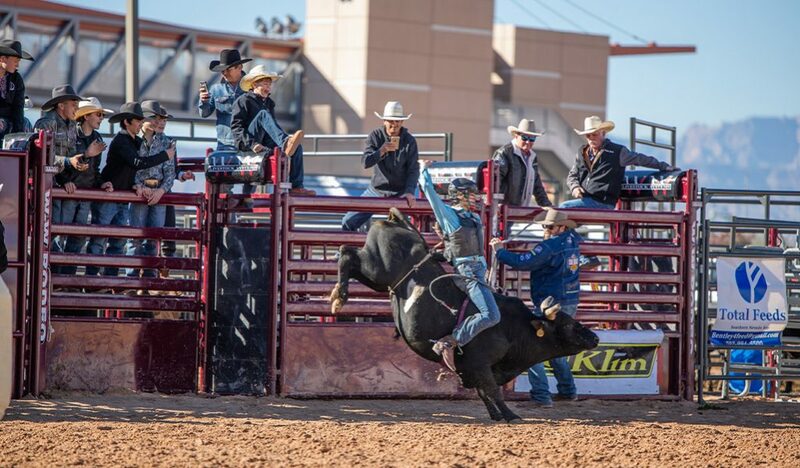 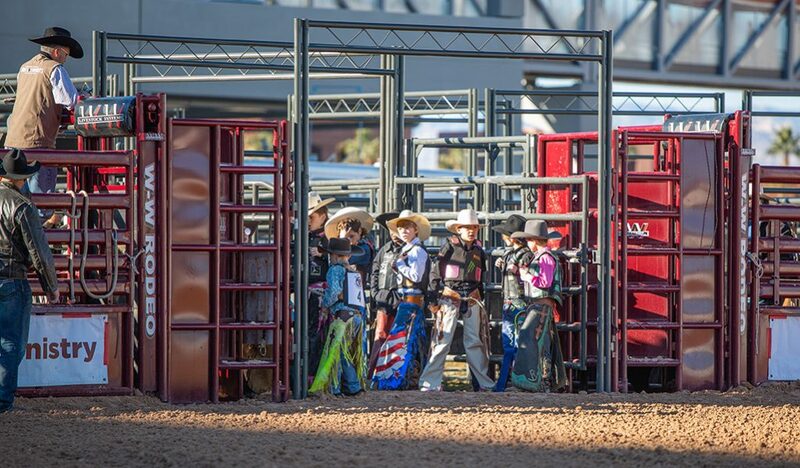 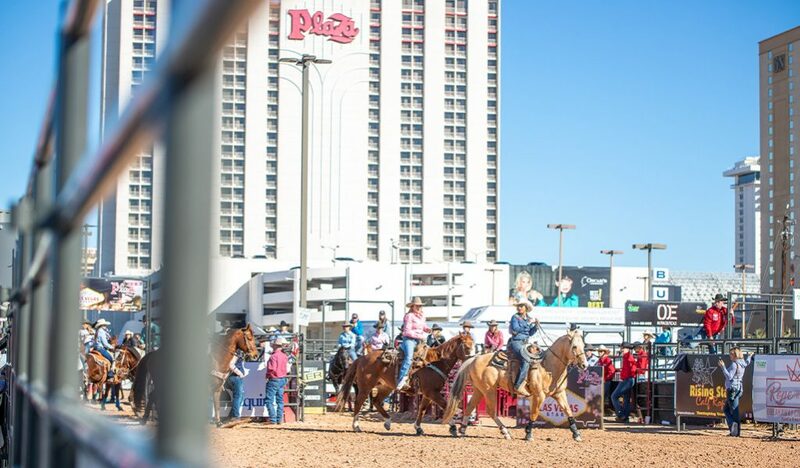 As the rodeo today attracts more youth participants than ever before, the Plaza will serve as the perfect destination for Junior NFR participants and their families with its variety of family-friendly entertainment, affordable dining and comfortable hotel accommodations. 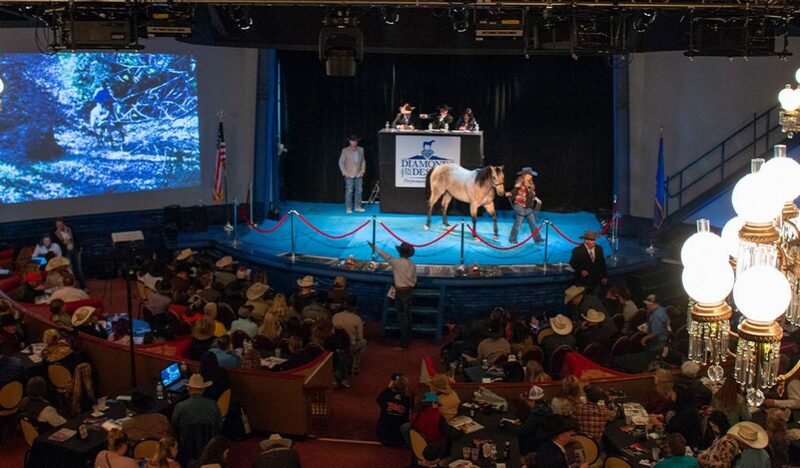 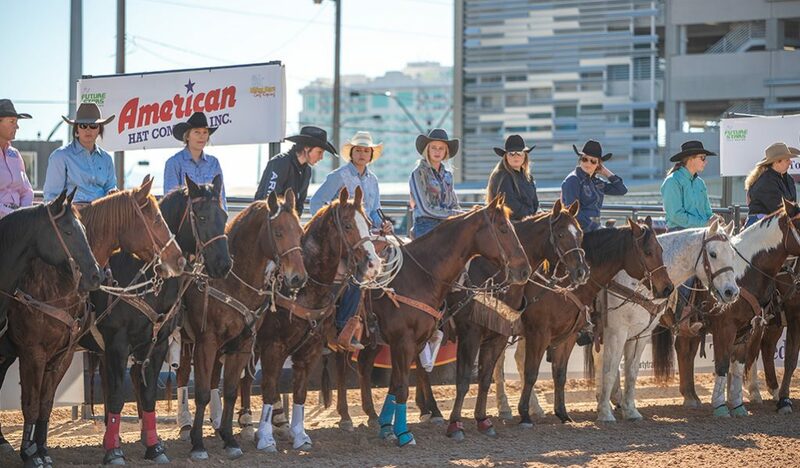 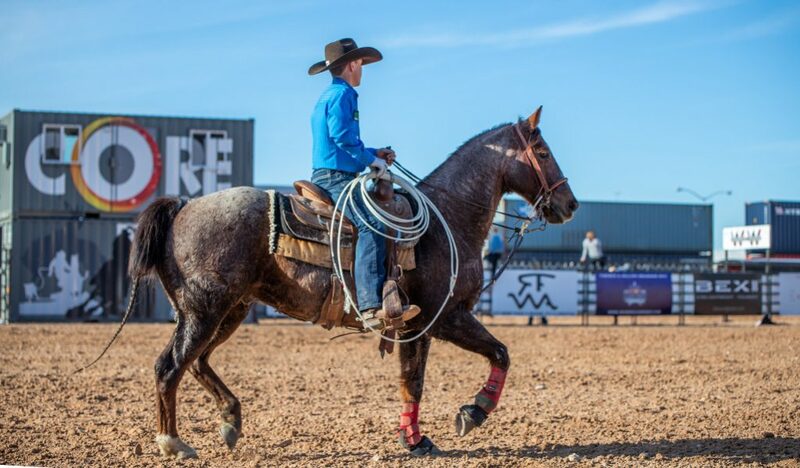 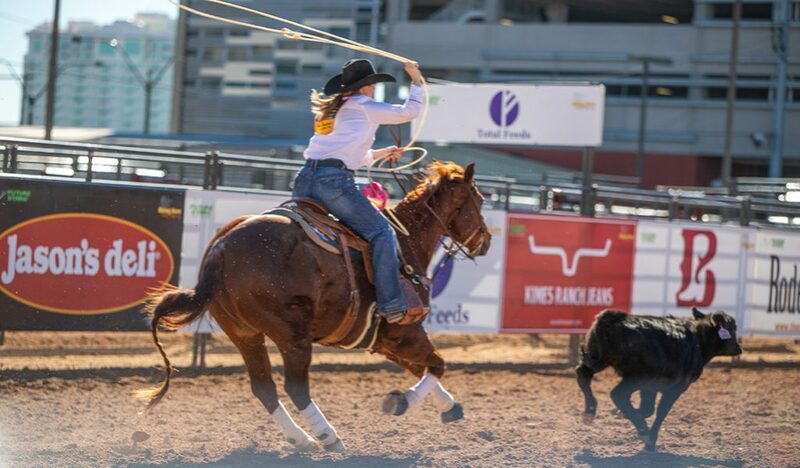 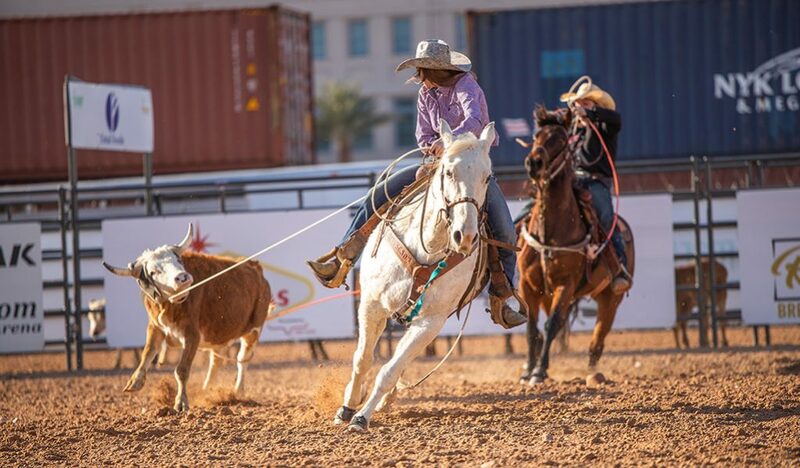 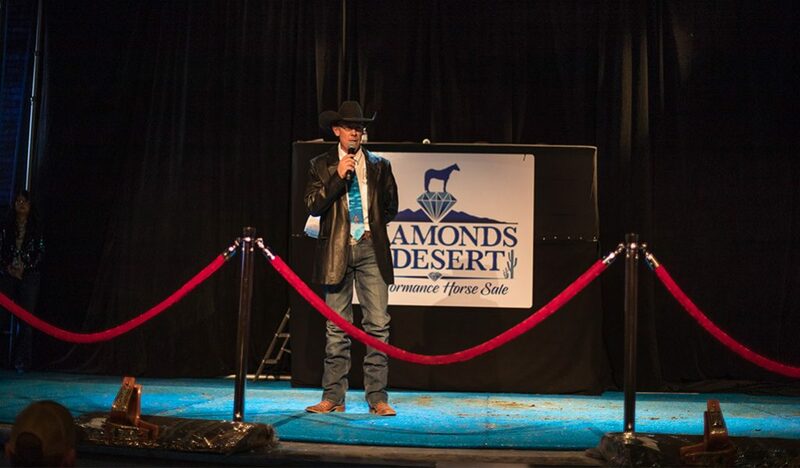 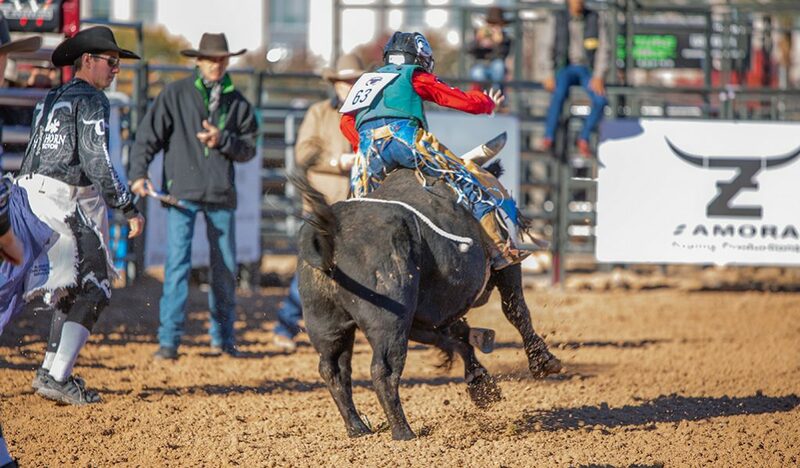 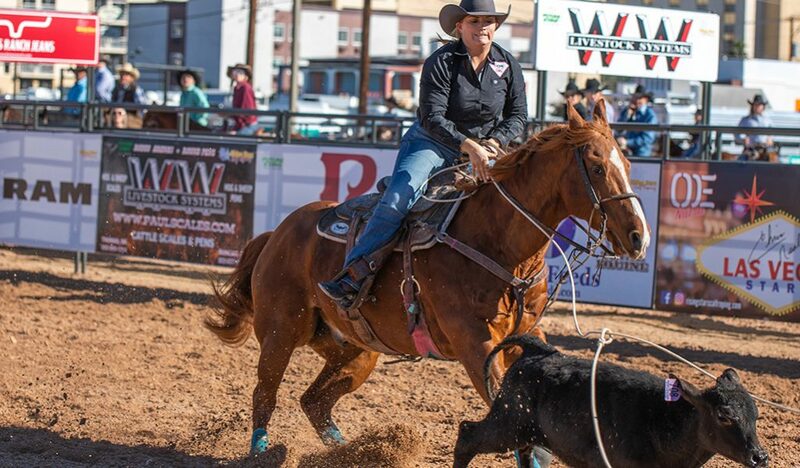 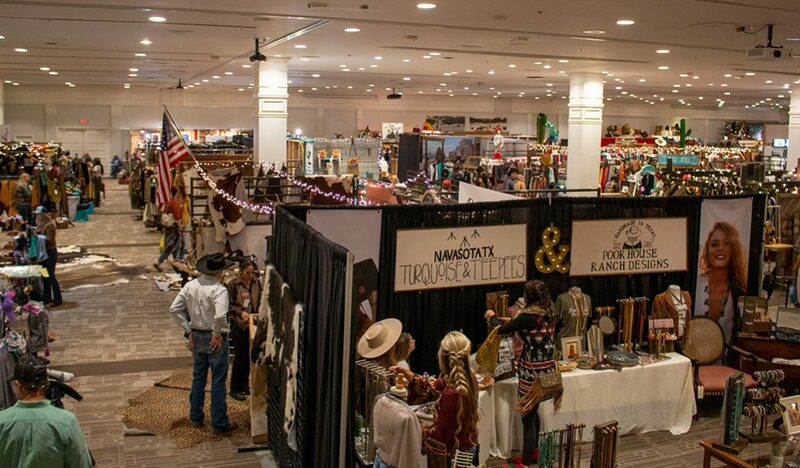 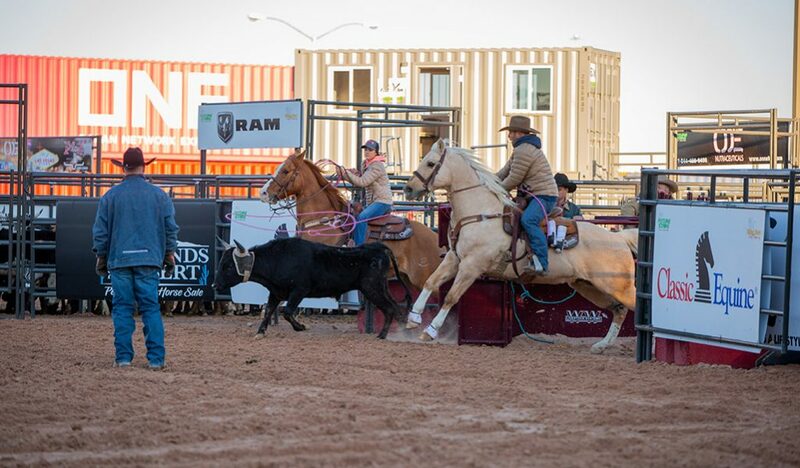 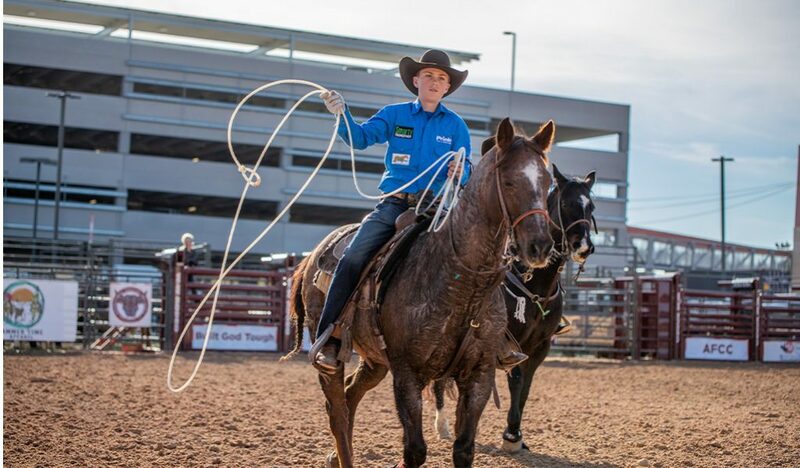 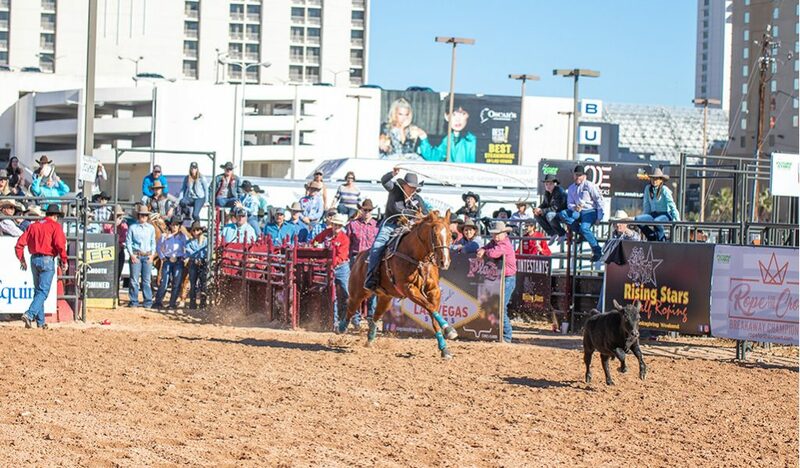 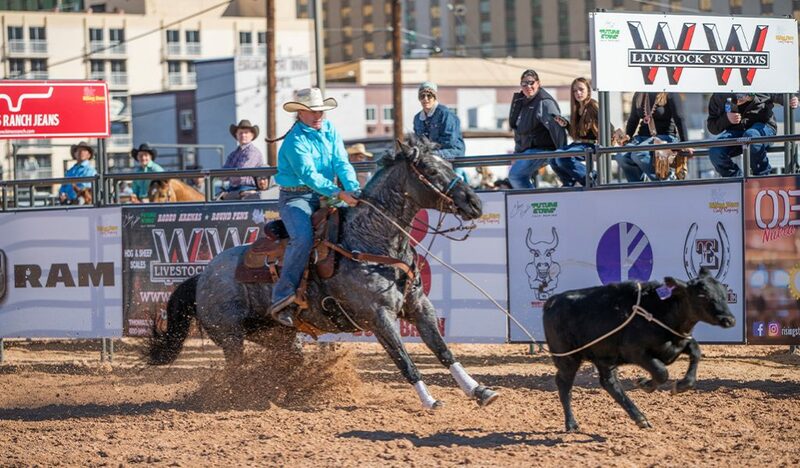 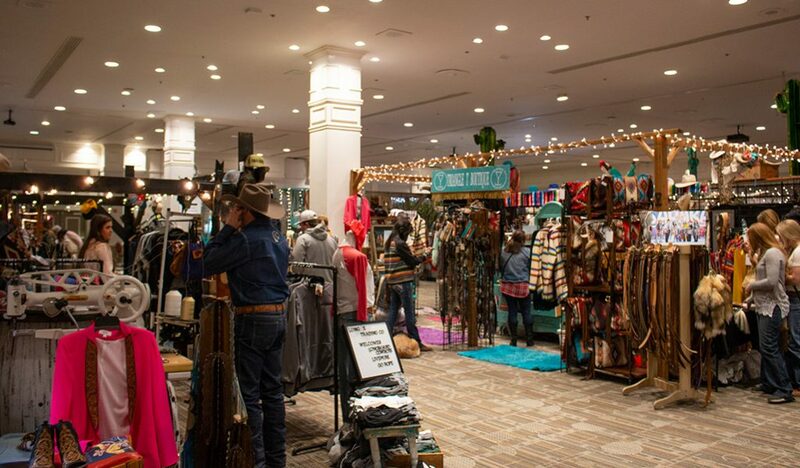 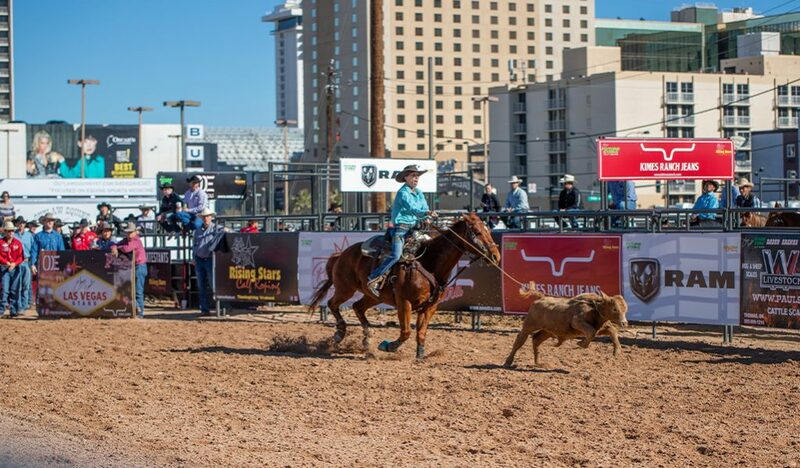 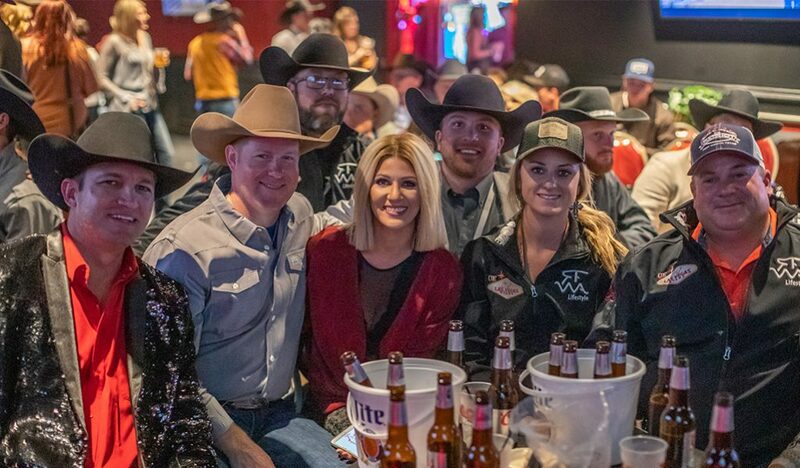 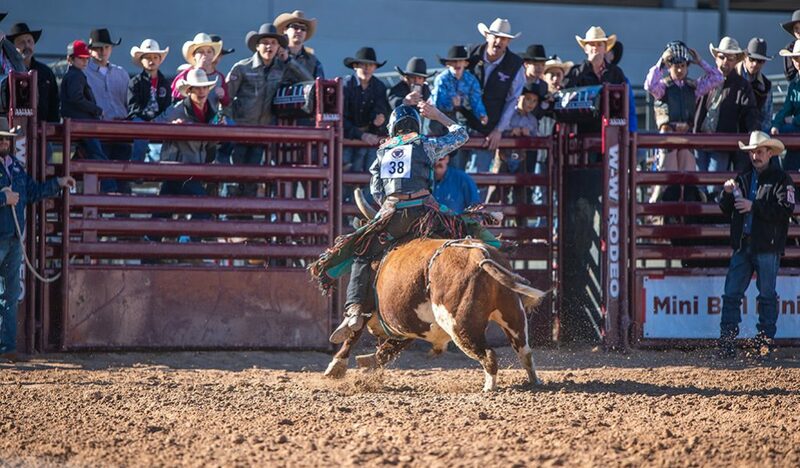 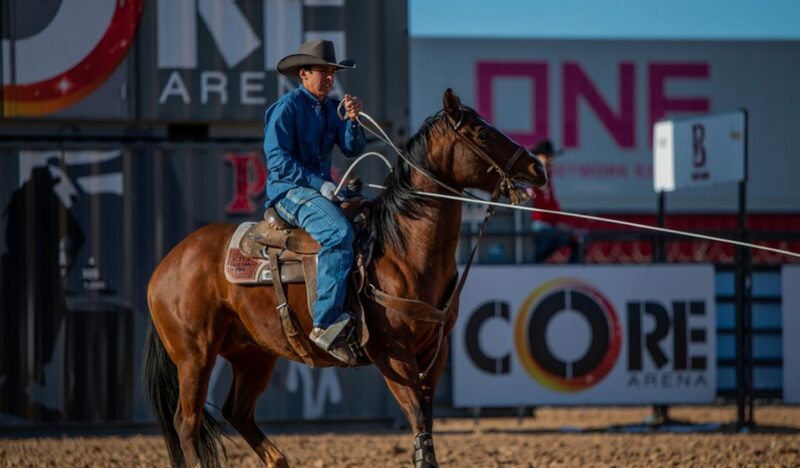 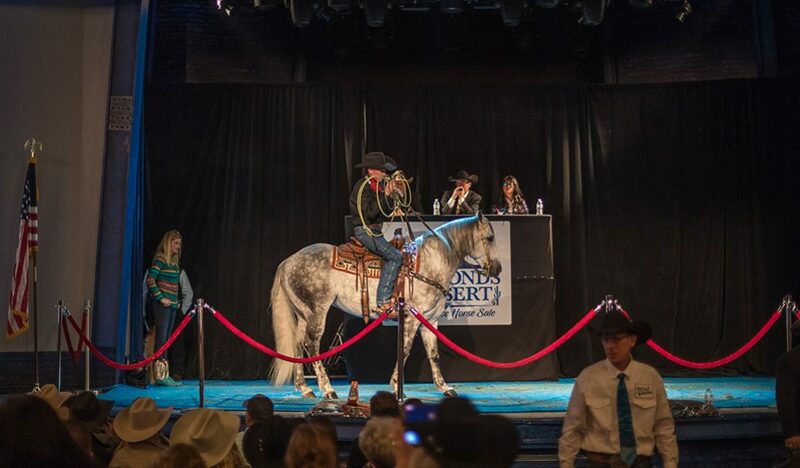 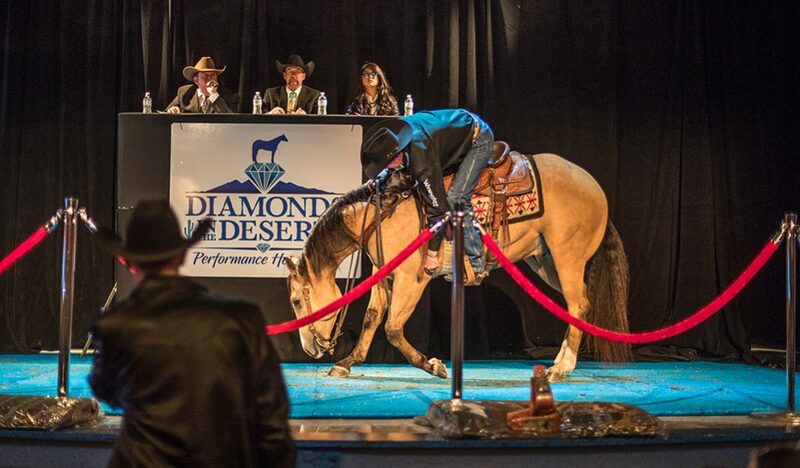 As the Junior NFR Host Hotel, several youth-focused events will also take place at the Plaza, such as national qualifier competitions in roping and steer wrestling. 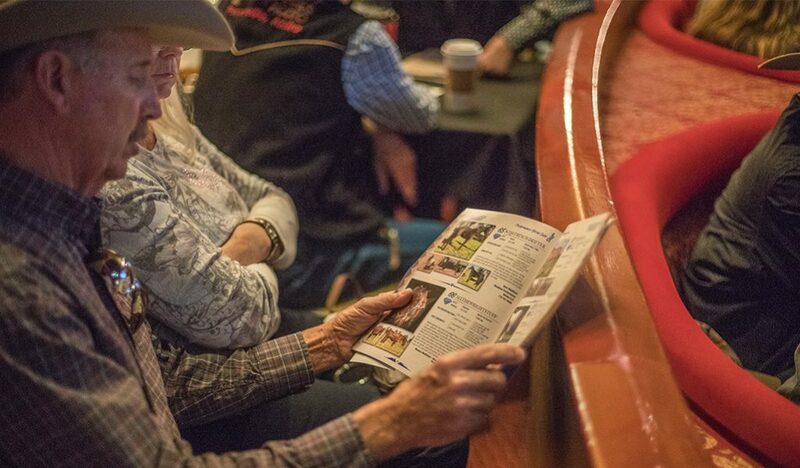 We also host groups! 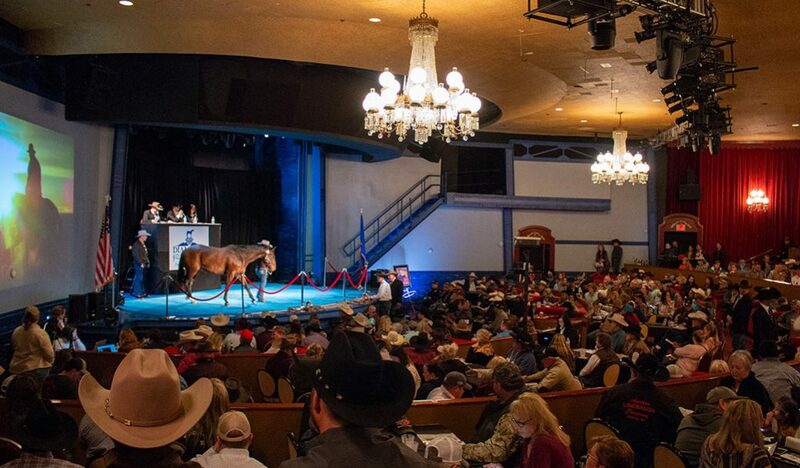 Contact us at Plaza.Sales@plazahotelcasino.com or (702) 386-2320. 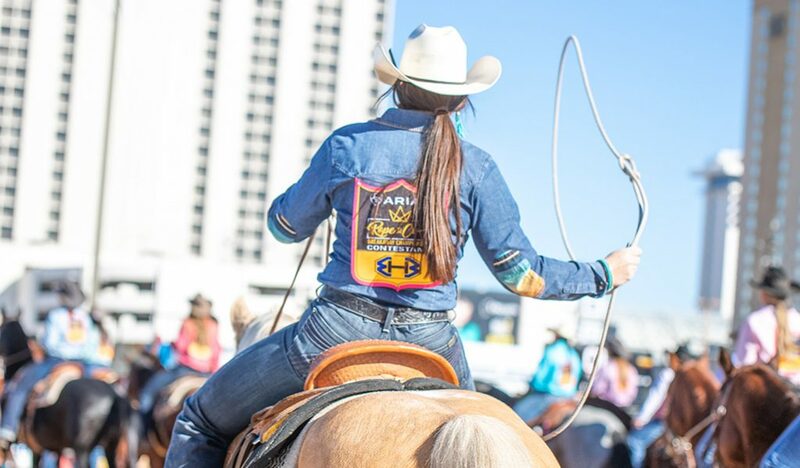 Sign up to receive updates about NFR stay updates at the Plaza.